Yes, earn an extra £50 by allowing a gas portfolio student to attend the boiler installation as a part of their gas portfolio. Allow the gas portfolio candidate to attend the installation and inform them of the process of the installation of the boiler. Allow the gas portfolio candidate to take pictures as evidence of the boiler installation. Allow the gas portfolio candidate to record readings of the commissioning of the boiler. You must provide a copy of your Gas Safe certificate to the gas portfolio candidate. You must provide a copy of your ACS certificate to the gas portfolio candidate. Sign off the gas portfolio candidate’s job sheet as proof of attendance. We will then simply pay your £50 directly into your bank on receipt of your invoice. Just complete this registration form below to start earning your extra £50 for each boiler installation. Simply click on any one of the five circles in the Model of Success below to see what’s in store for you. Once you have finished on that page, just hit your back button to return to this page. 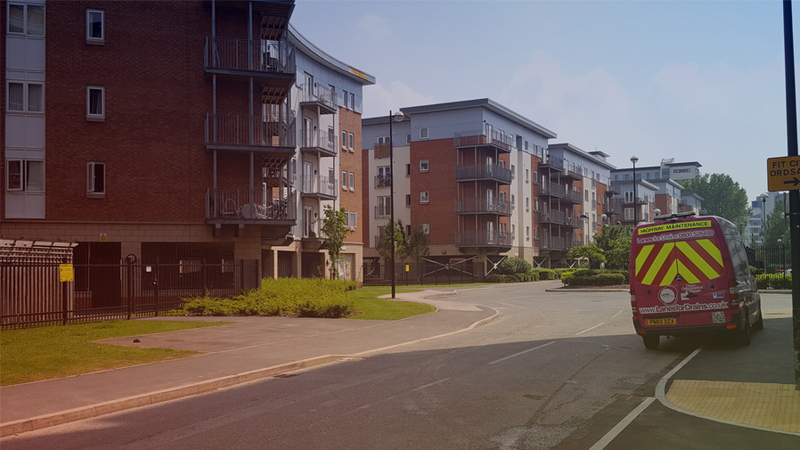 As a resident of Brindley House, you automatically qualify for up to 15% off your Boiler Repairs and Annual Service. As a resident of Platt House, you automatically qualify for up to 15% off your Boiler Repairs and Annual Service. The LGSBC Online Property Management System is designed for property management companies and hands-on landlords with one or multi property portfolio. Once you login, you’re able to view all your properties you have with us. CUSTOMER DETAILS – Shows your company details. 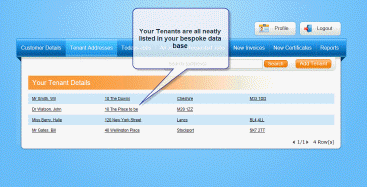 TENANTS’ ADDRESSES – For adding and removing tenants. 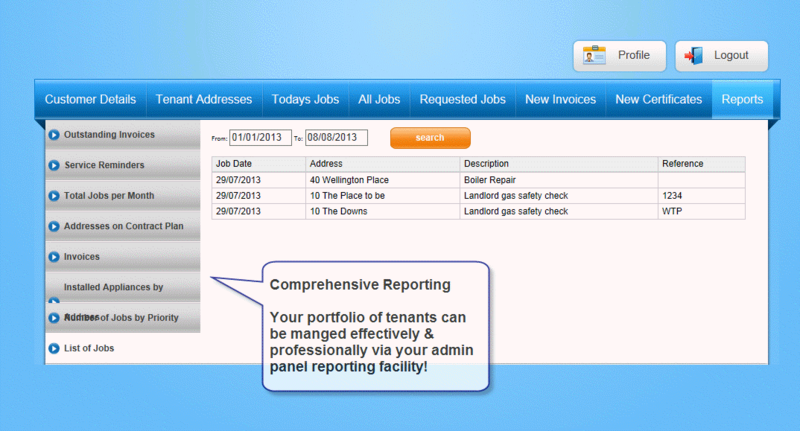 This tab also shows current tenants and property details that are already added on the system. You can also search for tenant addresses. As and when you get new tenants ,or the details change, you can simply update them yourself. 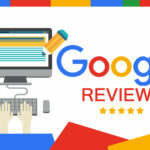 This will immediately appear on our system, eliminating phone calls, saving your time – and that’s great for both parties. TODAY’S JOBS – Where you can see the list of jobs booked in for today, so you’re always up to date with the current job situation. 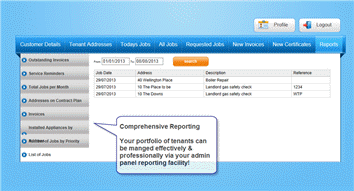 Simply click on each job to view more details. Again, you won’t have to call our office because you’ll have the full information at your fingertips. ALL JOBS -Shows all your current and historical jobs. Just click on each job to view more details. REQUESTED JOBS – Allows you to post new jobs as they arrive. We’ll be able to view these new jobs as you post them, and so we can allocate them to one of our engineers immediately. Once the engineer accepts the jobs via his mobile app, it’s automatically registered on the system – and you can even see when the engineer is traveling to the job in real time. When he arrives, he confirms his arrival with the system. This keeps you up to date by the minute without having to make any phone calls. NEW INVOICE – Shows your newly received invoices due for payment for any job not under contract. You can simply click on each invoice to view, or print off as you wish. NEW CERTIFICATES – For CP12 Landlord Gas Safety certificates. 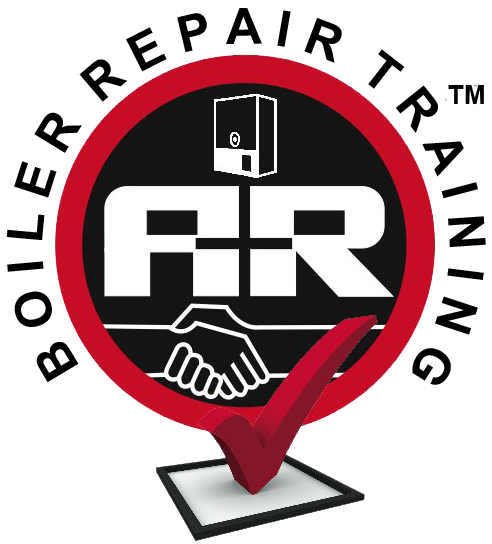 Here you can view all completed landlord certificates immediately after completion in real time, and you can also print or email them, as you need. These are just some of the reports you can see. LOGIN ACCESS – Your will receive your login details on receipt of either your signed landlord contract or payment of the 1st quarterly payment. Once access has been granted, you can click on the (PROFILE) tab at the top right of the main tabs which then allows you to create the password of your choice. Get started? Simply register with us. What is the Engineer Team Network? 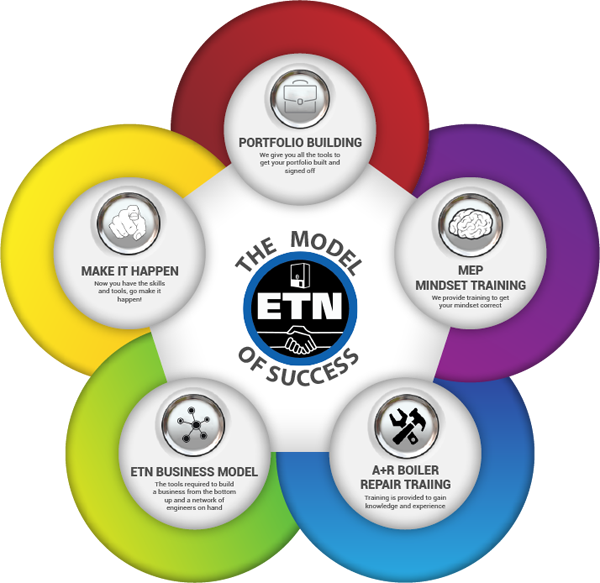 The Engineer Team Network (ETN) is a Professional Organisation helping Independent Heating Engineers stand out from the crowd and keep ahead of their competition. And that’s very important in the current economic climate! 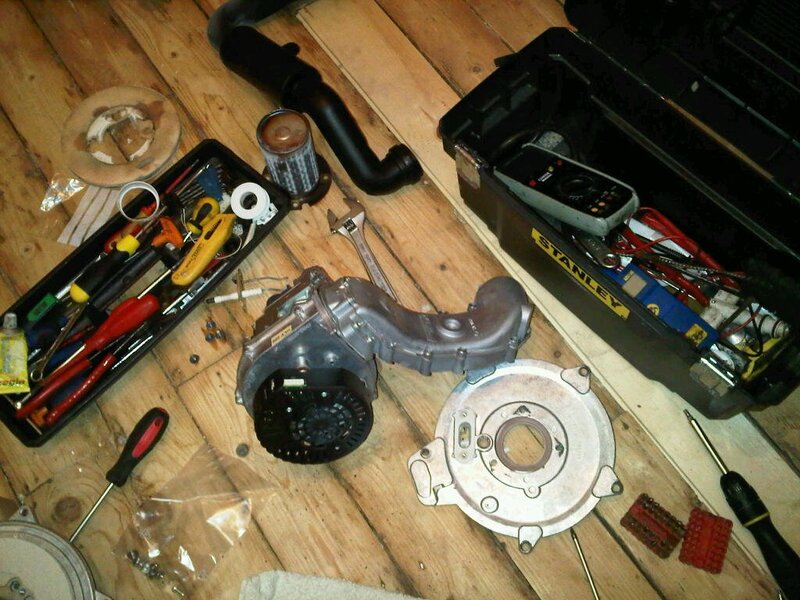 ETN was founded by me, Tony Morgan of A+R Central Heating and Boiler Repair Experts, an engineer just like you. I realised that if we all join together as a team – as the Engineer Team Network – we can be so much more effective. My mission is to help Independent Engineers get more for what they do. And it’s not done working harder but by working smarter!! Included in the Engineer Team Network is Local Customer Catcher, which allows you to get more for what you do. I use the Local Customer Catcher pricing structure in my own business, and it really works. 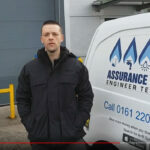 In fact, just Google Boiler Repair Manchester and see for yourself who’s got the most 5-Star reviews and read whose name comes up all the time. So if it can work for me it can work for you in the same way. Looking forward to building a better and brighter future with you!